Once a voter texts “Indiana” to 2VOTE (28683), they will receive a link to the Indianavoters.com website. The voter will need to click the link and will then be given the opportunity to register directly from their smartphone. 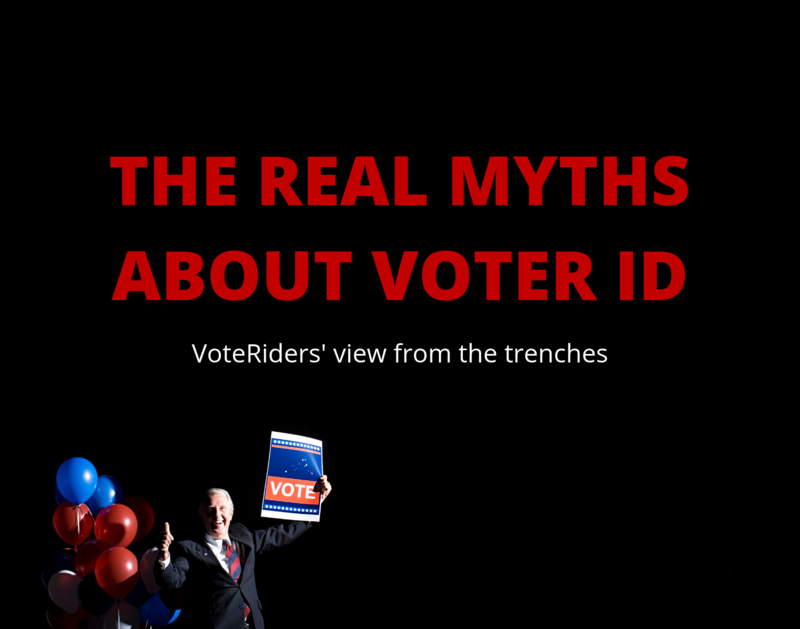 To register to vote online, a voter must have a valid driver’s license or state identification card, be a citizen of the United States, be at least 18 years old on or before the next general election, have lived in their precinct for at least 30 days before the election and not currently be imprisoned after being convicted of a crime.